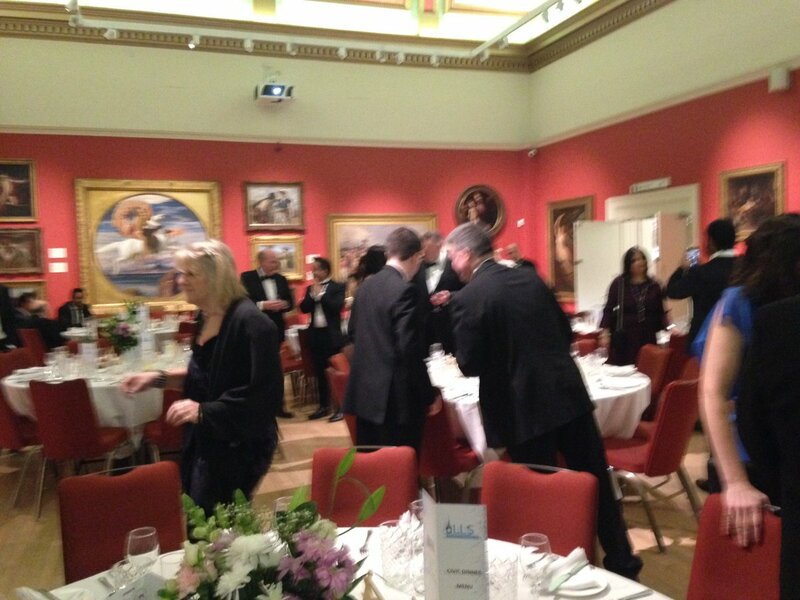 New Walk Museum was a great venue for the Leicester Law Society civic dinner. (Most of Rutland’s court hearings etc. 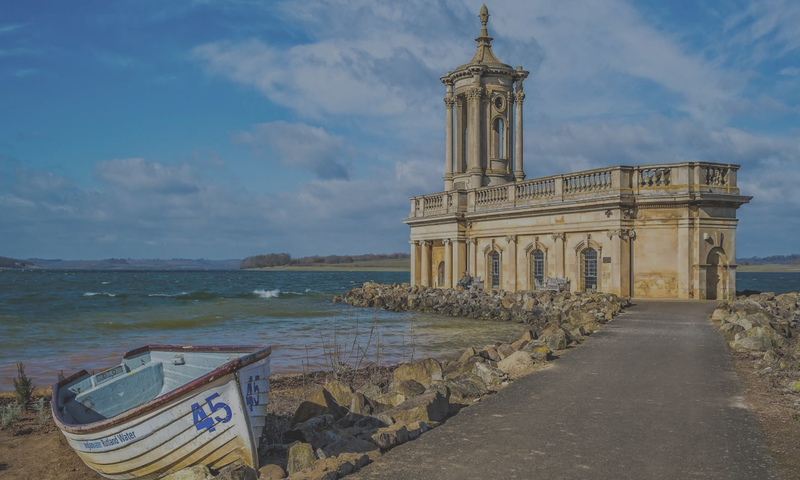 are provided in Leicester). It was great to see many people who are key to our justice system there.